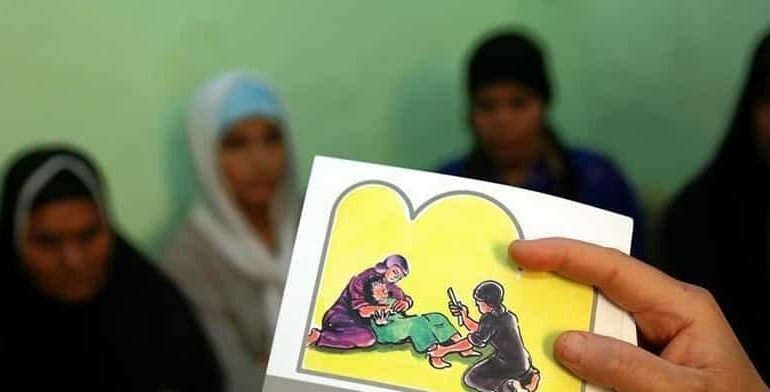 A woman in central Kenya was jailed for six years for forcing her 13-year-old twin daughters to undergo female genital mutilation (FGM) in a rare conviction in the east African nation, a charity which helped rescue the girls said on Friday. “A community member alerted us when they had heard the mother was organising the girls to undergo the cut, so we informed the local authorities,” Mercy Chege, a director at Plan International, told the Thomson Reuters Foundation. Kenya outlawed the practice in 2011, but it continues as communities believe it is necessary for social acceptance and increasing girls’ marriage prospects. Campaigners said this week’s conviction proved that public awareness campaigns run by charities were essential to curbing FGM as they could lead to community members reporting the crime. “It is very important that FGM laws are properly implemented as this sends a message out that FGM will not be tolerated,” said Ann-Marie Wilson, executive director of 28 Too Many. The U.N. estimates 200 million girls and women worldwide have undergone FGM. It is practised in about 27 African nations, parts of Asia and the Middle East – and is usually carried out by traditional cutters, often with unsterilised knives.